As a material of innovation, microfiber has been used more and more in home textile, fashion and cleaning industry due to its extreme softness and super absorbency. From yarn spinning to fabric weaving, stitching, plastic injection and package printing, we supply a wide range of microfiber cloth, mops, dusters as well as other innovative products which are ideal for advanced cleaning and make you housework less of a chore. Meanwhile, we are designing more and more unique bath and sports microfiber products. You are welcomed to give our products a try. Once you have experience of our microfiber products, you will find the high performance of microfiber and will not go back to just an ordinary cotton towel. 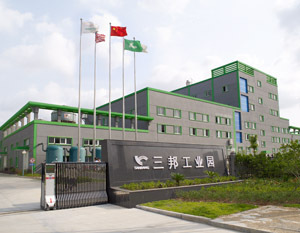 SANBANG has more than 10 years of experience in textile, injection and tooling manufacturing. We will adhere to the spirit of[innovation, sincerity and donation"and keep improving our management system. 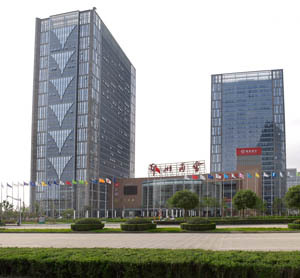 Besides, we will fully implement ISO9001 Quality Managing System and ISO14001 Environmental Managing System and promise to serve all clients and customers with high qualified products and absolute sincerity service thoroughly. 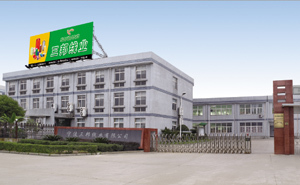 Company Name: Ningbo Sanbang Home Products Co.,Ltd.